​However we're wholesalers, not realtors, and most of us don't have access to the MLS (multiple listings service) to pull comps. So instead I'll show you how to use an online real estate listing website to determine what the After Repair Value (ARV) of a wholesale property will be which is needed to help you calculate your offer. The ARV (After Repair Value) of a property is an estimate of what a distressed home's value will be after the real estate investor has made all needed repairs. The best way to find out what a properties ARV is by comparing it to other houses nearby that have sold in the last 3 - 6 months that are similar in size, features and have been recently updated. Go to a real estate website such as zillow.com, realtor.com, redfin.com, trulia.com or the site of your choice. I typically use Zillow, so that's what I'll use in this example. 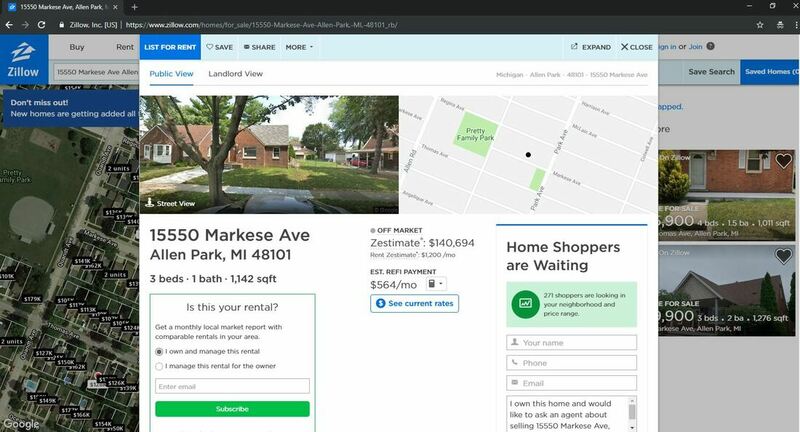 Type in the address of the property you're looking up and press the search button, and you'll get a property information screen that looks like this. As you can see Zillow estimates this property to be worth $140,694 and in some cases, this might be as far as you need to go. If the property owner told you that the house needs repair and they gave you a price substantially lower than the Zillow estimate, call them back and set an appointment to see it. Watch the video below where I go over how to analyze the information a little closer when determining an accurate After Repair Value on your subject property. I could go on and on about how to calculate the value of a home using different valuation methods, but all you need is a quick and easy way to get a reasonably accurate number. Many debate the accuracy of online real estate websites, some say you need a realtor to pull comps and others will tell you to hire a real estate appraiser to give you an exact value. Let me take a minute and tell you why I don't buy into any of it when it comes to coming up with your wholesale numbers. First, let us address the accuracy of data from the online real estate websites. 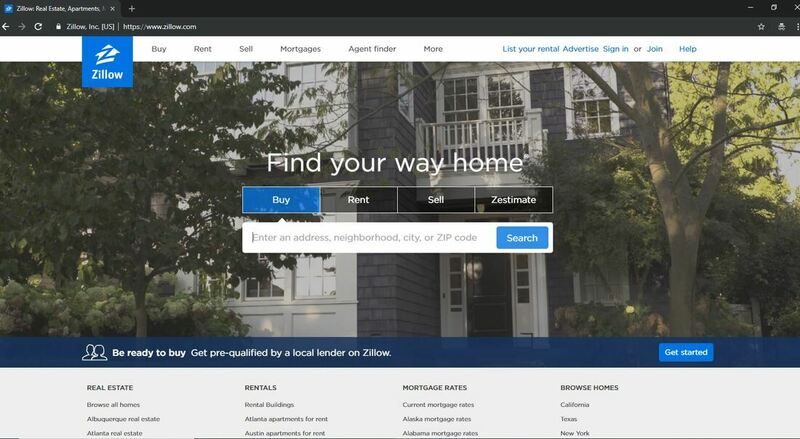 Zillow, Trulia, Redfin, and all the big real estate websites pull sales data from the counties and use an AVM (automated valuation model) to come up with their property value which varies slightly from site to site. These companies spend millions of dollars trying to perfect their systems, so their data is pretty darn good, and because we're just trying to get a rough estimate of what an investor could sell it for after they renovate it, pretty darn good will do. Secondly, unless you're married to, best friends with or have a business partner that's a realtor, you shouldn't rely on them for pulling comps. Yeah sure, you might talk them into doing this for you once or twice but remember real estate agents are commission salespeople, so they'll quickly grow tired of doing it for you unless they're being compensated somehow. Well, Do you understand ARV's ? Give me a shout using the form below and tell me if this secion clarified "After Repair Value" for you.